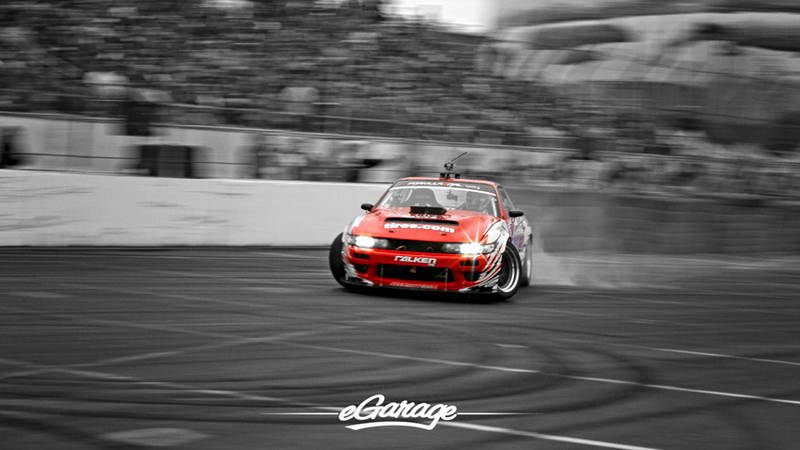 Drifting has been with us in the States for over a decade now. 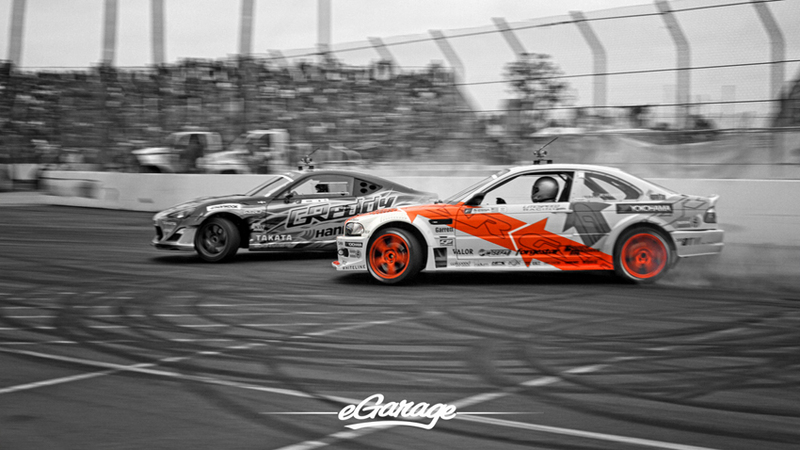 As drifting began to gain popularity automotive enthusiasts thought it was a trend that would eventually disappear. 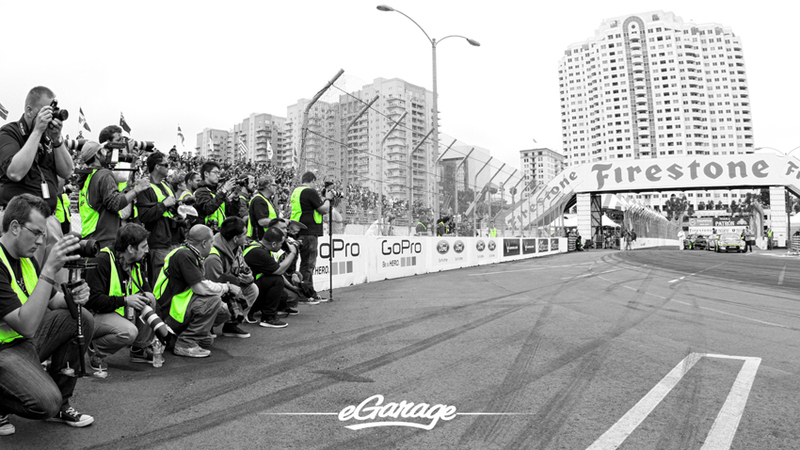 With the help of Formula Drift, this sport is here to stay. 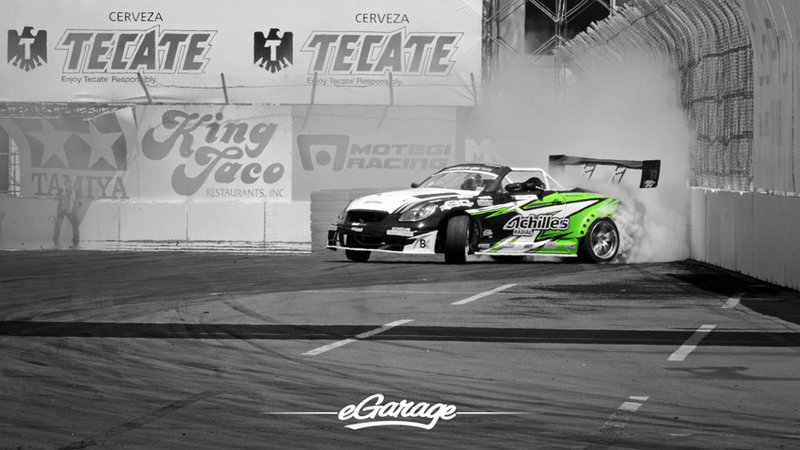 Drifting has earned its name amongst the pages of motorsports. 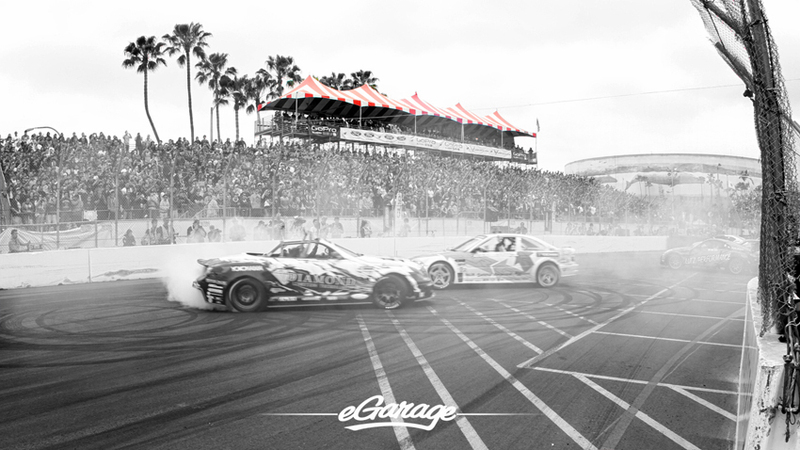 2013 kicked off bright and early this past weekend with Formula Drift Long Beach Experience. All the drifters made sure everyone in Long Beach was awake by 9am. If your alarm clock did not wake you up, the roaring thunderous sounds of the V8’s and screeching tires surely did. Fredric Aasbo started out Friday’s qualifying with a clean car. A mistake during media day landed him in the barrier, but with the help of his team everything was fixed. 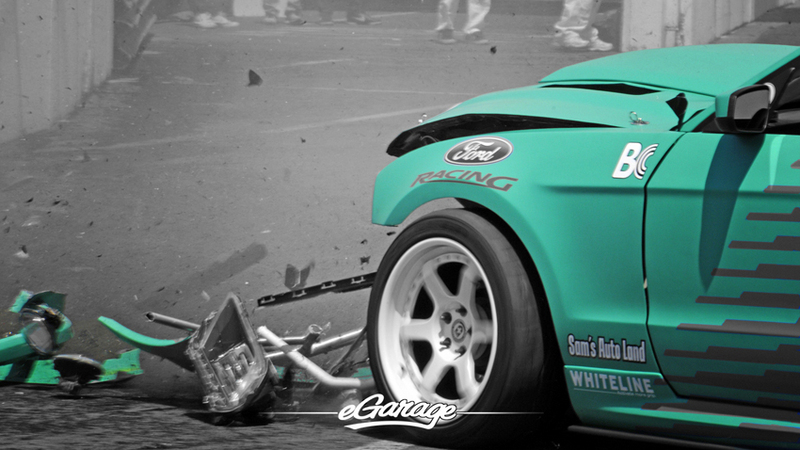 Justin Pawlak found himself in a bit of a mess during qualifying. A tiny mistake put him in the wall. However, the incident did not shake the Long Beach champ, as he was back out in thirty minutes to qualify 23rd. 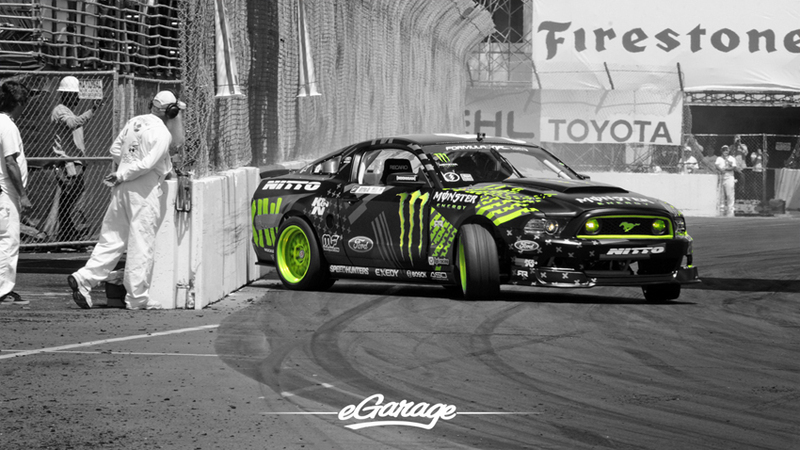 Vaughn Gittin, Jr. seems to have gotten his swagger back. He looked good during practice and qualifying. 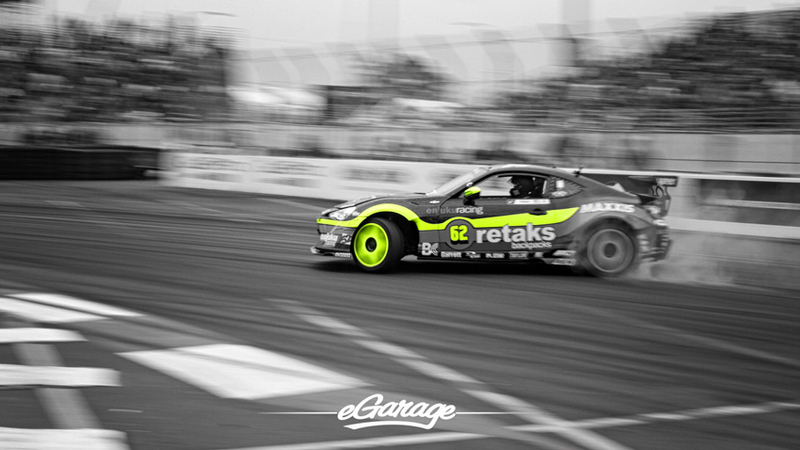 Last year’s champ, Daigo Saito, had some promising runs. We will see how well he does this season, as everyone will be out to steal his title. On Saturday, Slammed Society was packed as always. 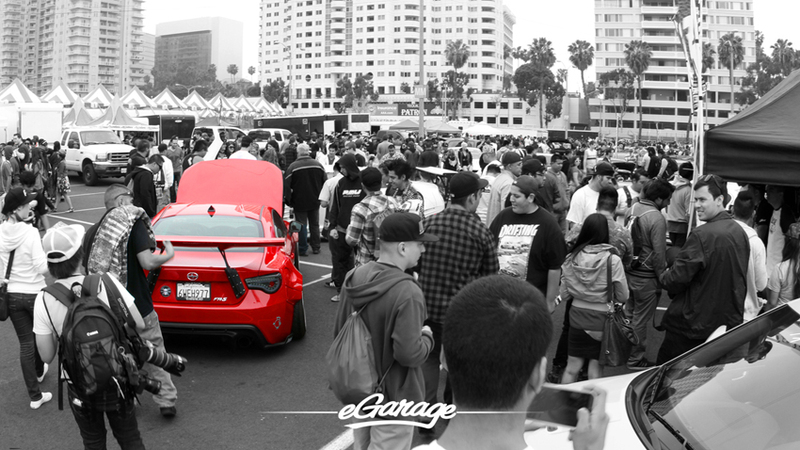 The Fatlace crew brought out their Ben Sopra GTR and Rocket Bunny FRS, as well as a live DJ. It’s always awesome to see the fan’s rides showcased in this event. At 3 PM, the stands are packed and media photographers are hungry for action. After the driver introductions for top 16, Mike Essa and Patrick Mordaunt showed the fans some love. Daijiro Yoshihara made his way up the ladder, battle after battle. 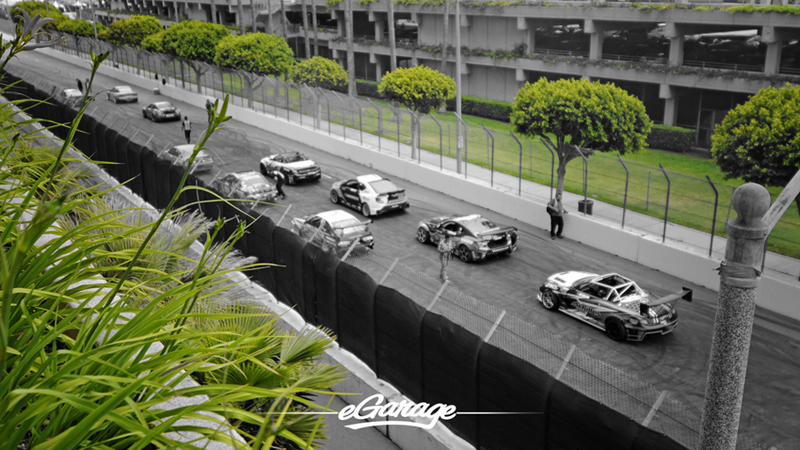 Mike Essa got knocked out by Ken Gushi, even though from a media perspective, the battle should have went “one more time”. 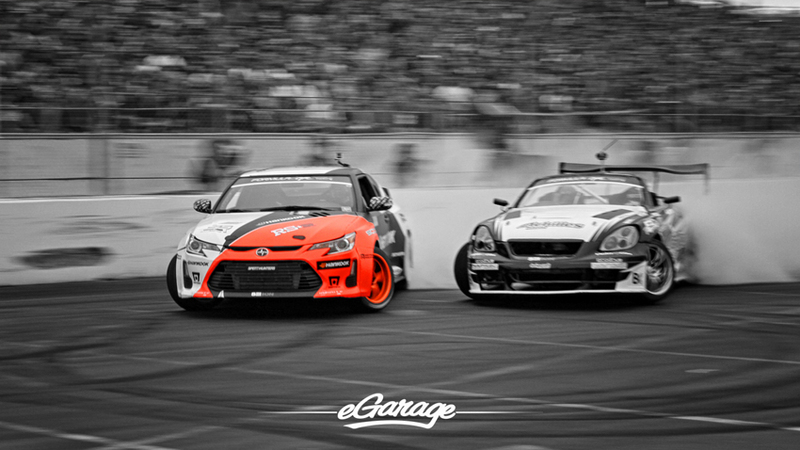 The battle between Fredric Aasbo and Daigo Saito was fierce. 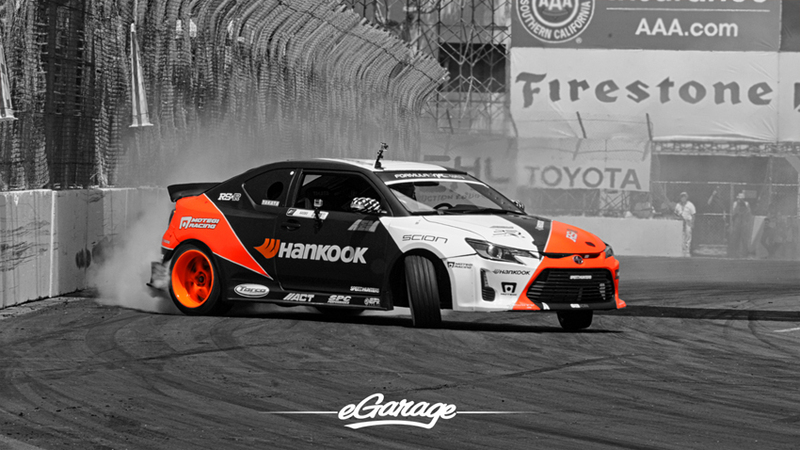 Ryan Tuerck purchased this FRS himself and Portland Speed Industries crunched out the build just in time for the event. Those Fifteen52 wheels look good under the Rocket Bunny flares. Chelsea DeNofa took his E46 BMW all the way to 4th place. 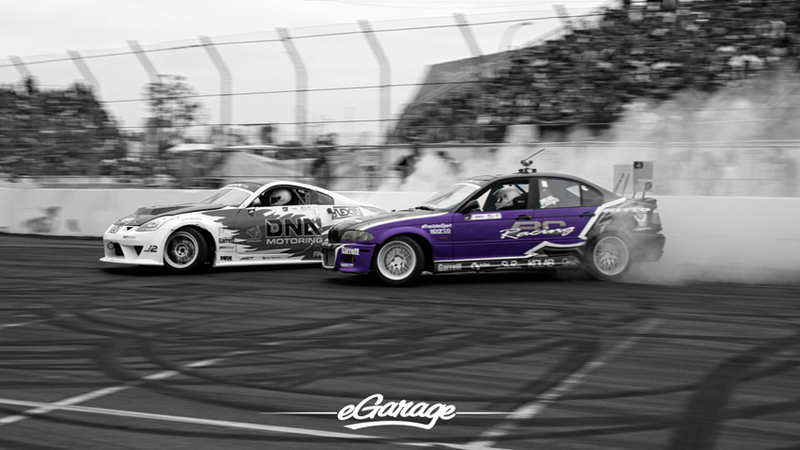 We love seeing Euro cars State-side drifting. 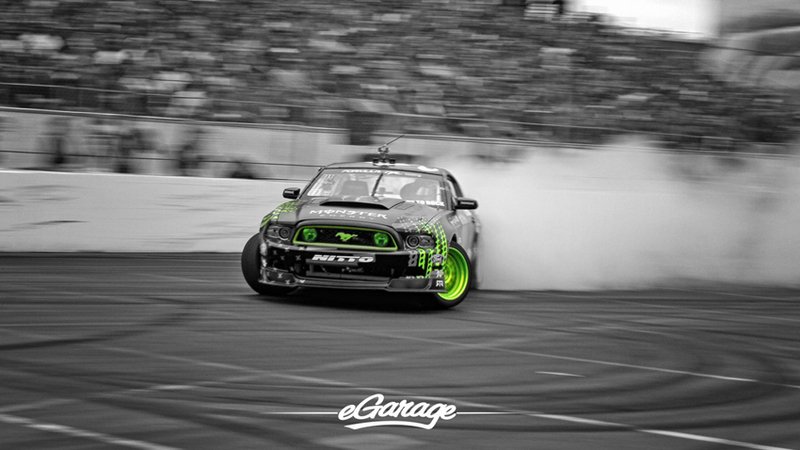 Vaughn Gittin, Jr. stood by what his window sticker says. “Ready to Rock” was his motto on Saturday. Daijiro Yoshihara got himself a nice 1st place finish. 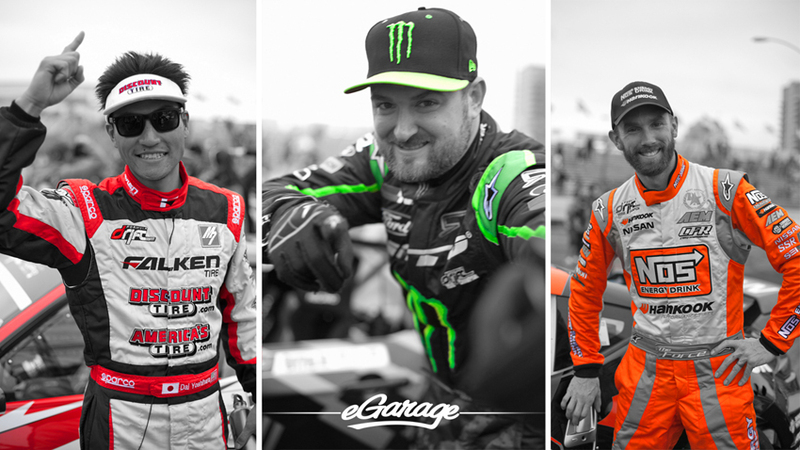 Vaughn Gittin, Jr. came in 2nd, and Chris Forsberg placed 3rd. The Streets of Long Beach never disappoint. What a tremendous season opener for the fans and drivers.